Act 1 director, Nataliya Kharina, introduces Lemon Heaven, the original play that brings our Troubled Waters season to a thrilling close this weekend. Lemon Heaven, the third and final premiere in our Troubled Waters season, opens this Friday 5 April, at New Wimbledon Theatre’s Time & Leisure Studio. 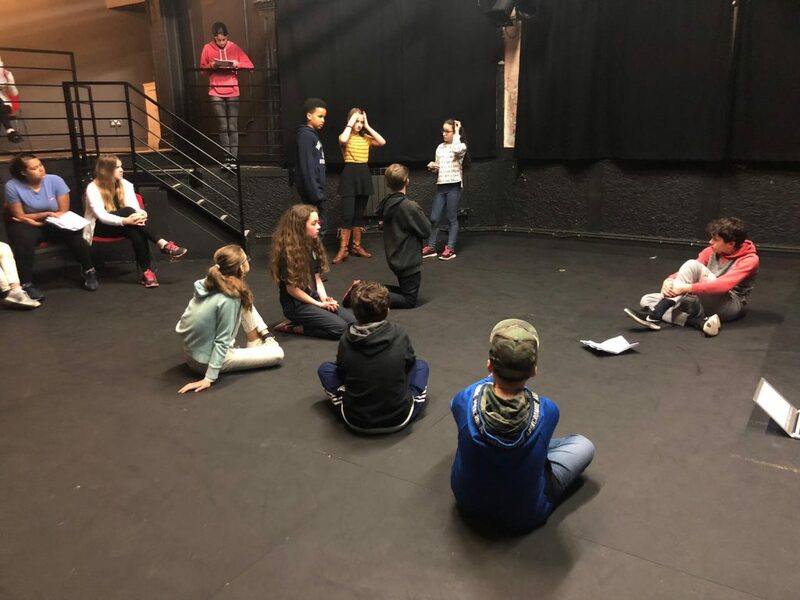 Nataliya describes Lemon Heaven, which looks at contemporary issues in a strange but eerily familiar setting, as a learning journey that hasn’t just affected the actors. “It has taken a while for the conversations we have had to land – even with me,” she says. “A few weeks ago we realised that the ‘Lemon’ concept is like Apple: it had been staring us in the face the whole time but we just didn’t make the connection. Although the play was co-devised, Nataliya insists that all she did was “tie the loose ends together”. 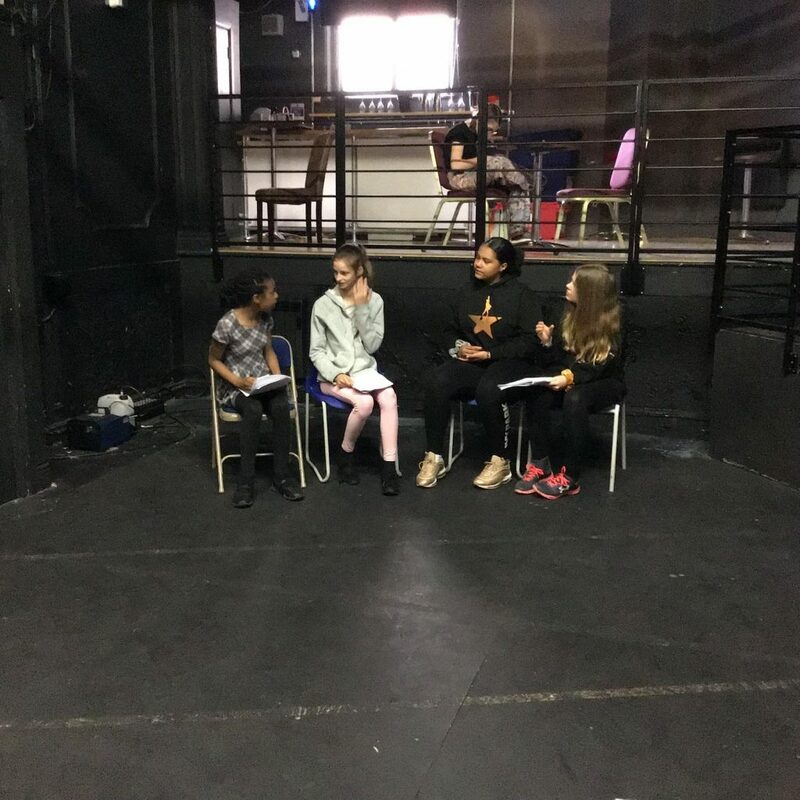 As well as devising and performing, one cast member, Olivia, has also been taking photos and recording video (as included in this post) as part of her character development. Paying tribute to her young cast, Nataliya says: “We decided on a lemon factory, then I said, what characters are there? They all decided their own characters and each individual quirk – a disgruntled employee, a fed up manager, etc. It’s a really good opportunity to hear their perspective and give them ownership over this work. Just a small number of tickets are still available for Lemon Heaven on Friday 5 April (evening performance only) and Saturday 6 April (matinee and evening performances). 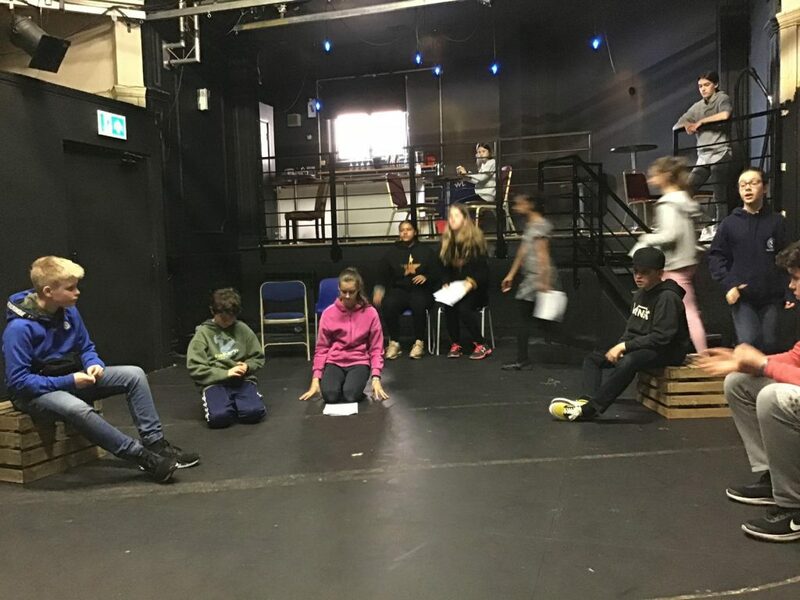 All profits from ticket sales go straight back into the Young Actors Company to help fund our rehearsals, community projects and performances. If you are enjoying the work we do, please support us by coming to see our shows.